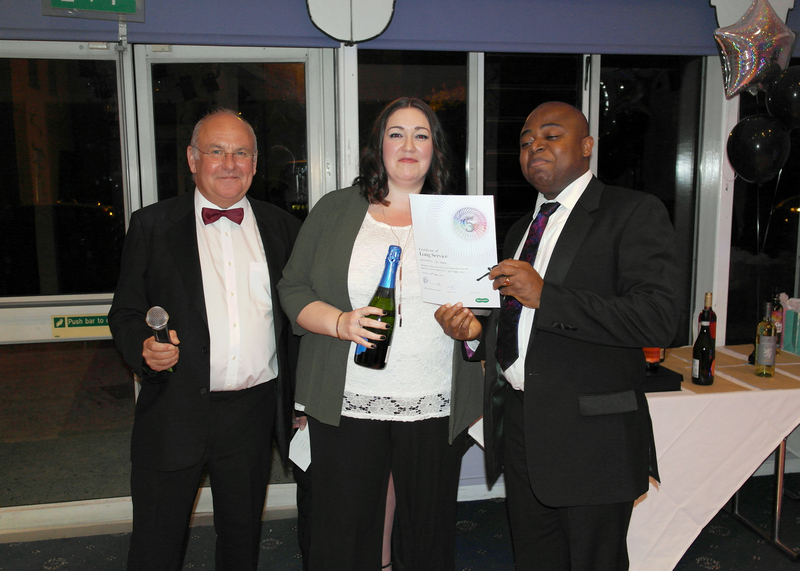 Specsavers in Swindon has celebrated the dedication of staff members with an awards evening to mark their achievements. 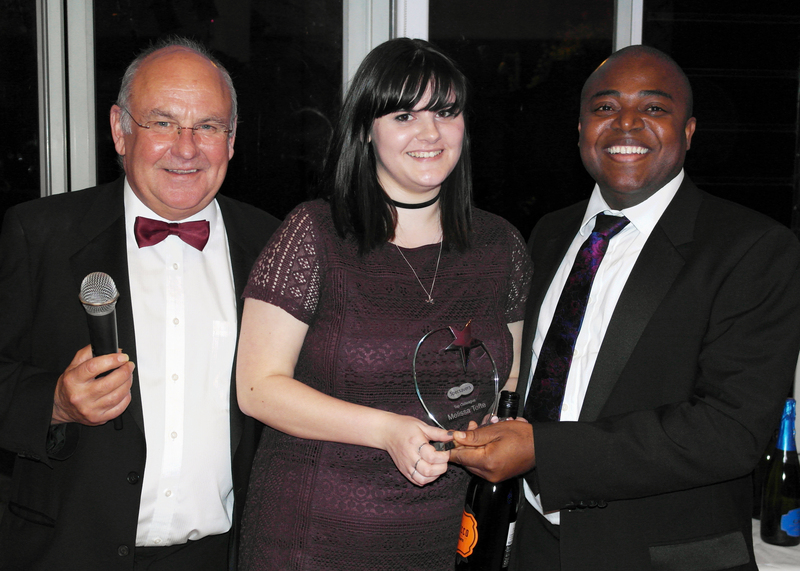 Members of staff from the Regent Street Specsavers store recently came together for an awards evening, which included a speech from store director, David Grieves, a performance from a local comedian and a presentation. Administrator, Lorraine Wilson, and pre-reg optometrist, Adam Grieves, were recognised for their long service, having clocked up twenty years of service between them, while trainee optician, Dan Smith, and reception supervisor, Cari Akers, both have five years’ experience. The team members were each presented with a certificate and a bottle of fizz. Other members of staff recognised during the evening’s festivities included Lauren Stevenson, who was awarded as customer care champion, Melissa Tofte, who was voted top colleague by her peers, and Sital Samji, who was named sales champion.